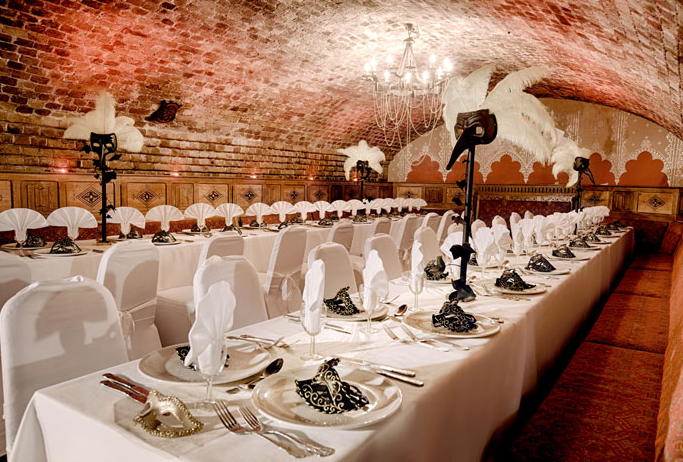 Nestled between the Tower of London and Tower Bridge, Ivory Vaults are perfectly situated for private parties and corporate events. 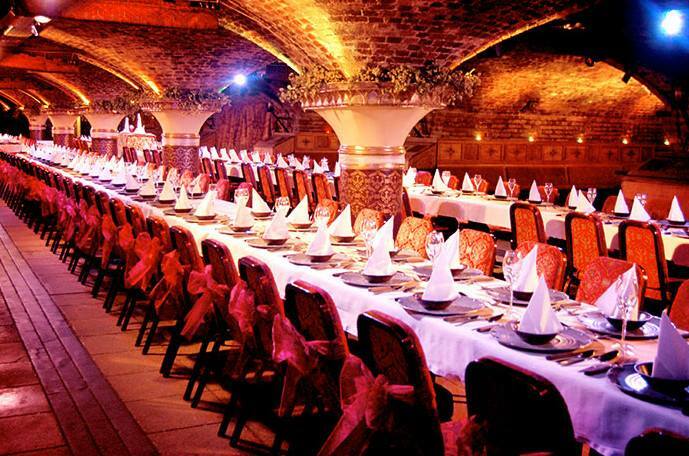 The venue provides fantastic access to the City and East London. 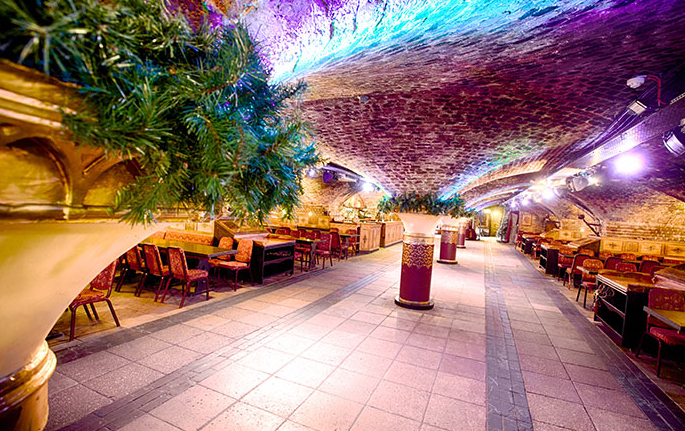 With an amazing atmosphere and spectacular decor, this venue is perfect for a magic event. 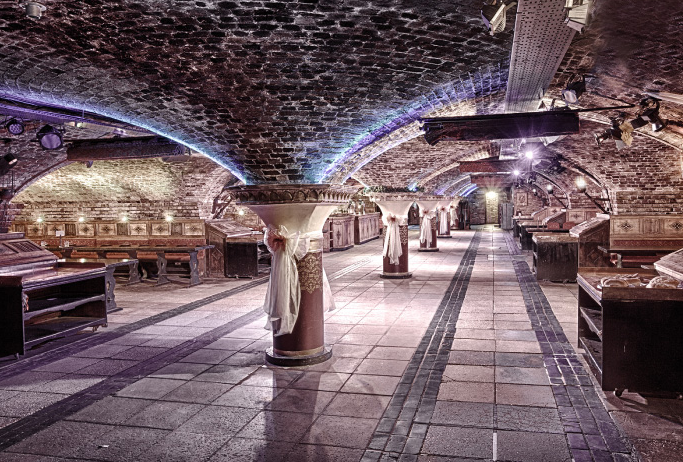 The venue is available for private hire or dry hire for groups of 100 – 450, devised of nine intimate vaulted private dining areas, interlinked by a vast open passageway. Our on site events and theatrical production team are experienced in delivering interactive and memorable events to a wide range of clientele.